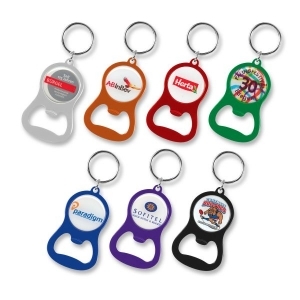 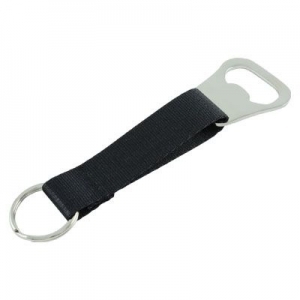 Flat Stainless steel bottle opener and split ring keychain. 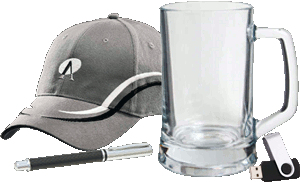 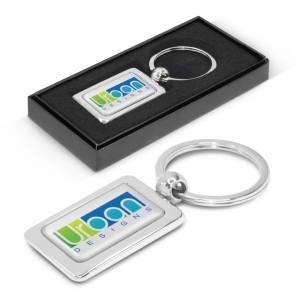 Branded on both sides with a full colour Resin coated finish. 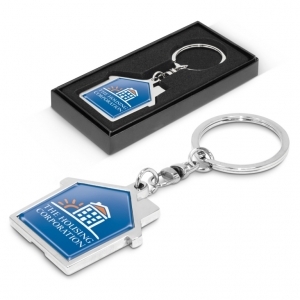 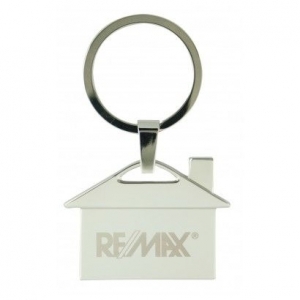 House shaped metal key ring with quality chrome plating. 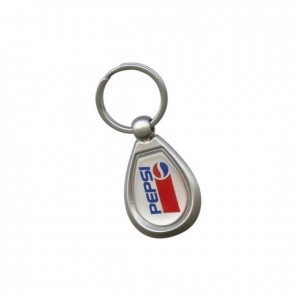 Double sided satin chrome finish metal keyring. 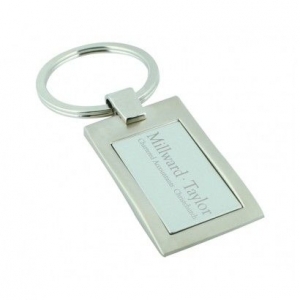 Solid metal key ring with satin inlay. 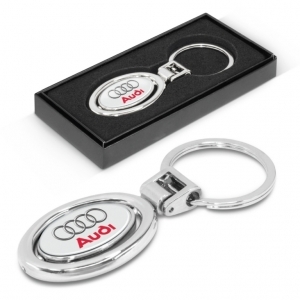 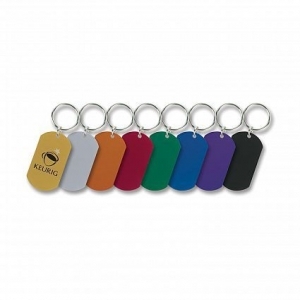 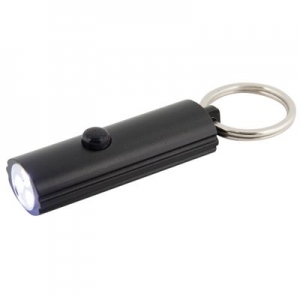 Smart design aluminium keyring with 3 bright LED lights. 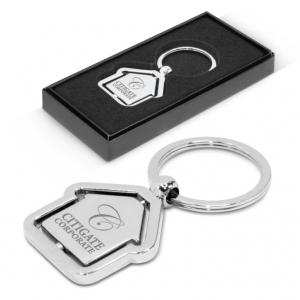 Luxury Chrome bottle opener keyring. 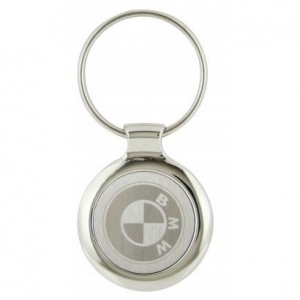 Oval metal key ring with a plated shiny chrome finish which is nicely presented in a Black gift box. 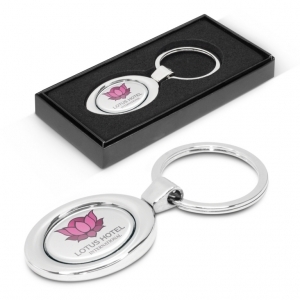 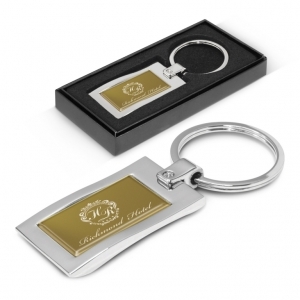 Wave shaped metal key ring with a plated shiny chrome finish which is nicely presented in a Black gift box. 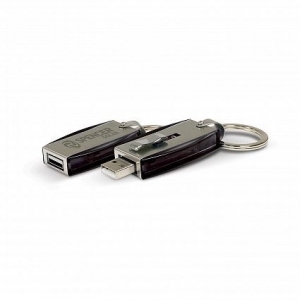 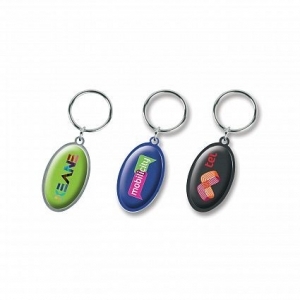 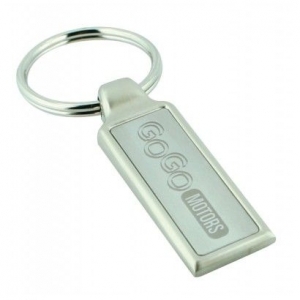 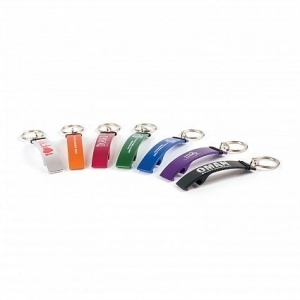 Retractable 4GB flash drive in a robust metal and plastic key ring.